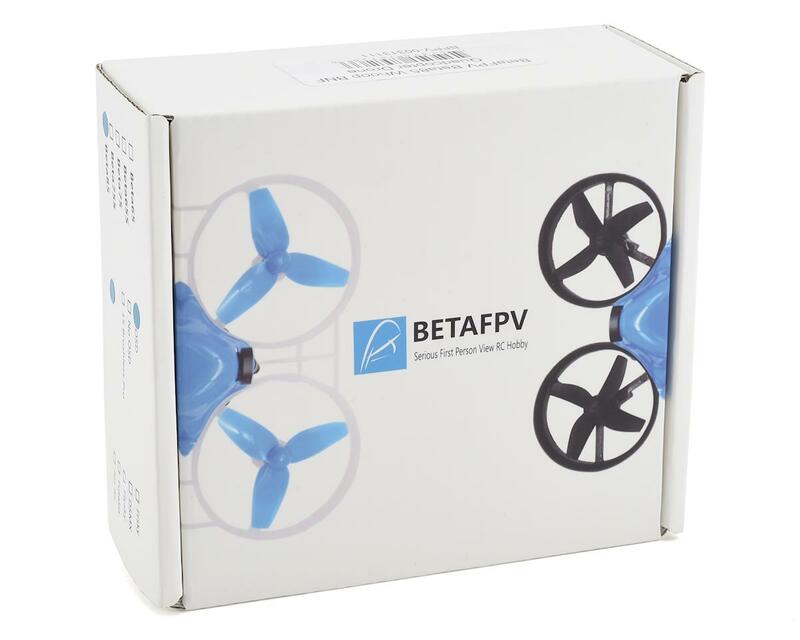 BetaFPV Beta85 Whoop BNF Quadcopter Drone is similar in size to the Blade Inductrix FPV +, which allows you to fly primarily outdoors in light weather conditions. 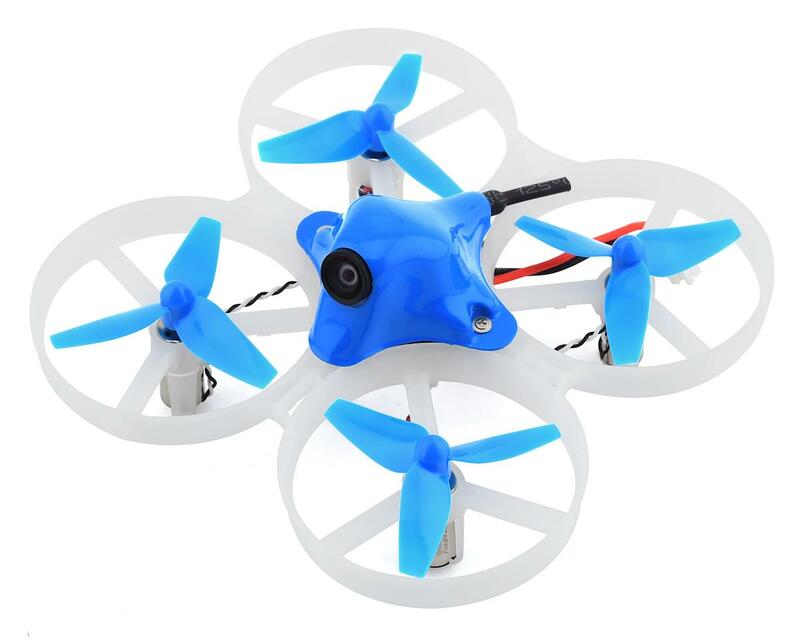 The major benefit to the Beta85 is the versatile flying style, compact nature, & simplicity of battery packs. 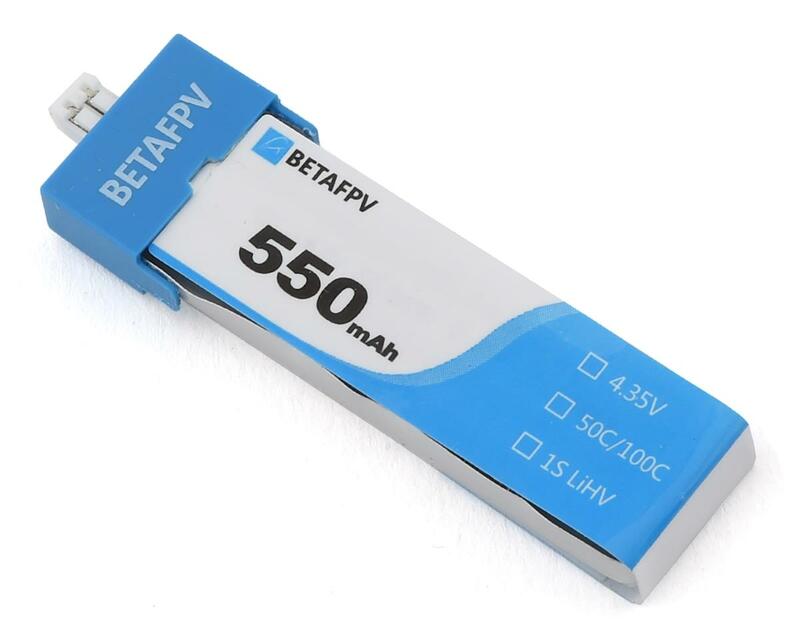 By being small and portable, the Beta85 is ready for FPV nearly in any location, and cost effective batteries makes getting in multiple flights within an hour a breeze.